“This world is but a canvas to our imagination” said Thoreau. A movement that embraces his proclamation is NewHive. I happened upon the service back in January 2013 through this TechCrunch post. I champion their mission, which is (in their own words) to develop an online platform that makes sophisticated, powerful design tools accessible to everyone, no matter their skill level and establish an online community that nurtures and invites creative expression. Quite simply, through NewHive users can create one-off Expressions- customisable webpages- by dragging-and-dropping any type of digital content from photographs to SoundCloud tracks. The interface is absolutely intuitive and so accessible. One does not have to invest a substantial amount of time in learning new tools and features to start creating online art! The team have secured the likes of SV Angel and CrunchFund as seed investors and is also looking to launch a mobile app. I was stirred. Zen Pencils is a website that contains pockets of awe-inspiring cartoons based on the greatest men and women in history. 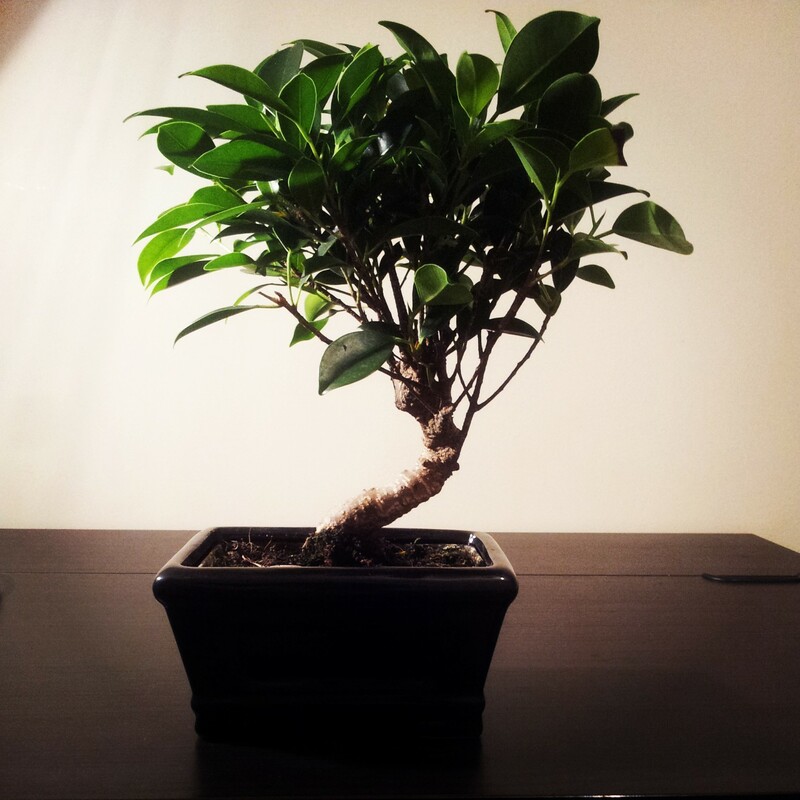 Earlier this evening, my father presented me with a 4 Year Old Bonsai Tree. I have decided to name him “Zen Pencil”.